Floors - the stone or wood used, design and texture beautifying them are an instant attraction. Well maintained, scratch and smudge free floors not only invite constant praise from neighbours and guests but also spread a healthy platform for children to play. Beautiful floors of your house need professional care. 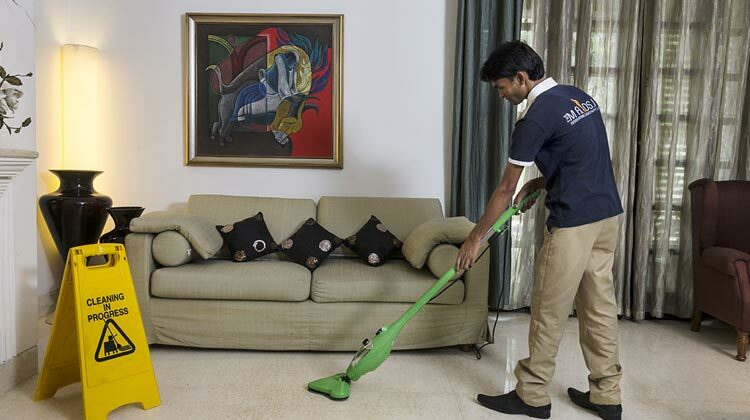 Your house-maids or local cleaners can clean the floors with soap and water but cannot sanitize and add shine, as they lack professional training on floor polishing techniques. 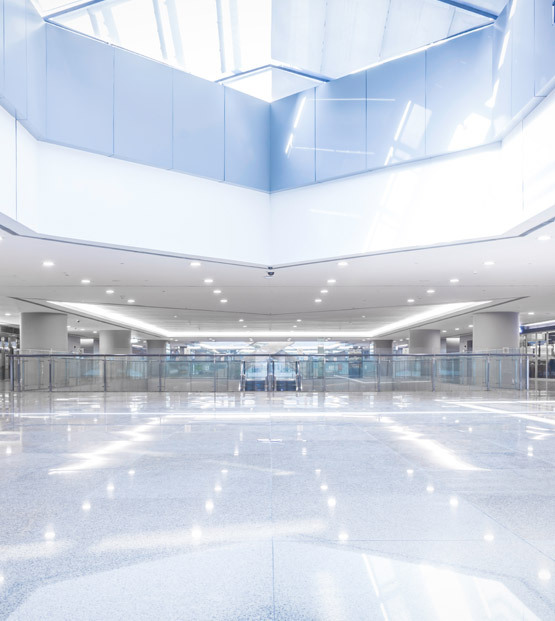 Professionals suggest using conventional cleaning products can harm the soft calcium carbonate in the marbled flooring. Mosaic flooring has the tendency to retain the dust particles in the gaps. Wet mopping damages hardwood flooring. 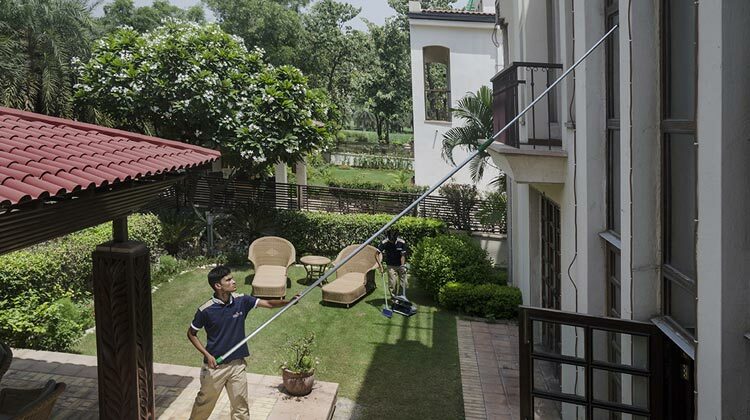 Our cleaning personnel receive training to learn about these facts to become experts at floor-cleaning services. We know that marble floor polishing techniques differ from the polishing techniques of mosaic or hardwood flooring. We thus use custom cleaning products and tools to clean the floors, effectively. When cleaning marble slabs, our professionals use organic polishing products. 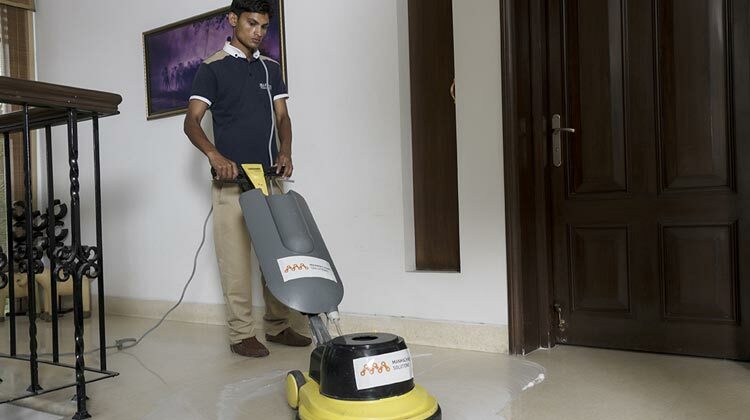 We use environment-friendly scrubbing pads from Bonastre to clean the surfaces made of limestone. We also have eco-friendly polishing solutions for the concrete and granite flooring from Bonastre. Our professionals use water/oil repellent Bonastre Protec+ formula to gently remove stains and prevent further damage to marble or mosaic floors. Our mosaic floor polishing services restores your broken floor by filings in dents and gaps on the floor and buffs it for that perfect shine. We do not just stop at cleaning and shining the marble. We also enhance the colors of designer marble flooring. We use Bonastre Max formula for this task. Unlike other solutions, this eco-friendly product does not leave an orange-peel effect. It also does not make the marbles slippery despite the mirror-like finish. We have an all-round solution for all types of flooring. So, if you need to shine your marble, mosaic, or wooden floors, we can do it for you at your convenience!! !